Raise your own pet amoebas! 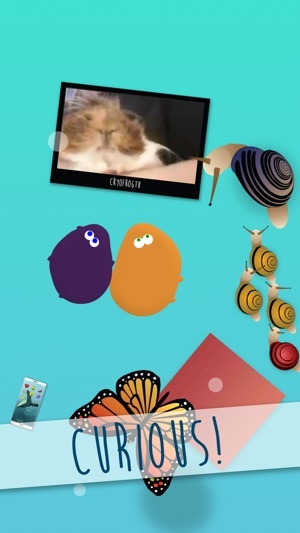 Raise your own digital pet amoebas, starting from baby tadpoles up to full-size adults! 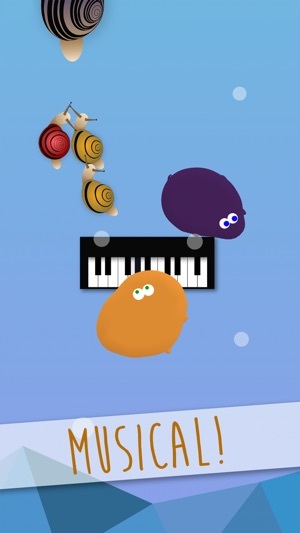 Teach your amoebas how to play the piano, make paintings, draw, talk on the phone, toilet train them, and more, or just watch them as they explore, grow, and learn! Keep your amoebas occupied so they don't go hungry, stressed, bored, or sad. You can even play games with them, like whack-a-mole, ping-pong, and tic-tac-toe! 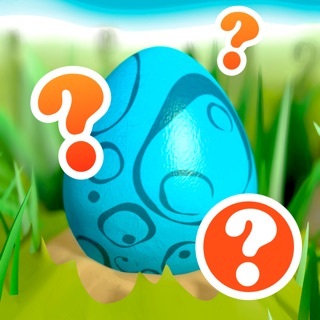 Every day you will earn free coins to put towards buying toys, clothes, and food for your amoebas. Once your amoebas reach maturity you can also buy an egg nest so your amoebas can lay an egg to hatch a new baby amoeba! 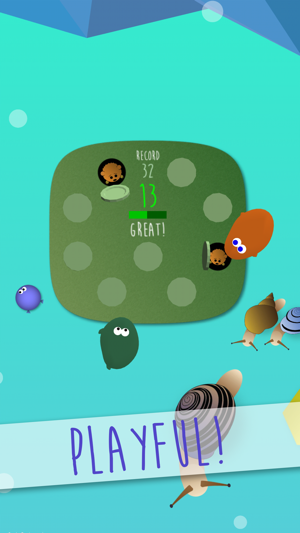 Also play exciting mini games featuring the characters that your amoebas interact with! 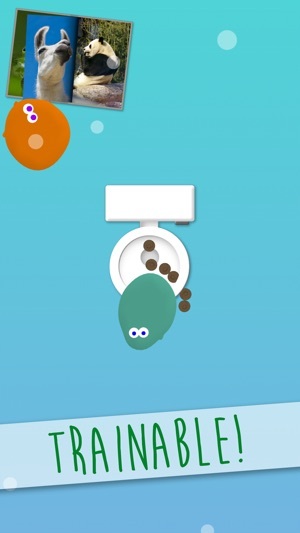 ● A toilet for your amoebas to use, but you must toilet train them first! 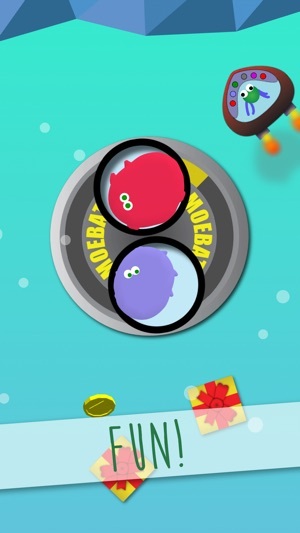 ● A whack-a-mole game that you can play with your amoebas. ● A microscope with a microbe colony, so you and your amoebas can raise your own microbes! ● A 2048 game, that you or your amoebas can play! ● An aquarium with fish (plus babies). ● A boombox so your amoebas can dance. ● A piano that your amoebas will improve at over time. ● A drawing book for your amoebas to paint in. 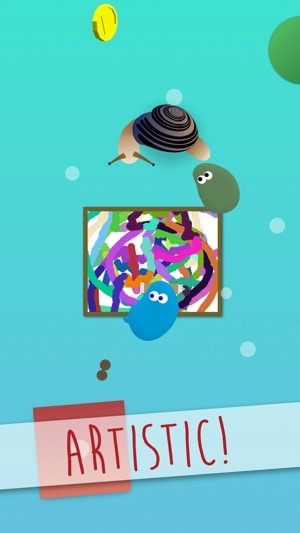 You can also draw along with your amoebas and save the paintings for later. ● Table tennis to play with your amoebas. ● A TV, featuring Oliver the guinea pig, for your amoebas to watch. 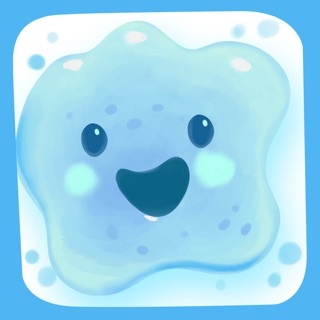 ● A tic-tac-toe game to play against your amoebas, or watch them play against each other! ● An Amoebatron amusement ride for your amoebas to ride. ● And a lot more! 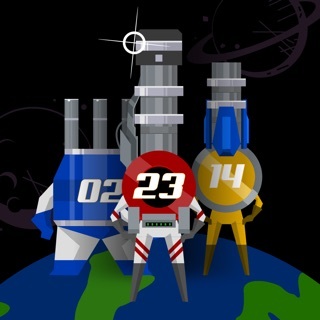 ● Flip the Bobble: Launch the bobble head as high as you can! ● Stupid Fish: Stop the fish from falling off the platform! ● Alien Organizer: Help Hans the alien organize his collection of circles! ● Insect Squasher: Squash the insects! ● Telezorker: Teleport snails, fish, and objects to safety! ● "I'm speechless no word in any universe could describe how amazing it is." ● "It's the best game ever. Thanks for making this game. Thanks." ● "I sincerely love this game! It is everything I have ever wanted in a virtual pet game! It's very cool." ● "It's amazing how much fun you can have with amoebas." ● "It is very cool!!! Super amazing, I do not know what to say so good!!!" ● "The most beautiful game ever!!! How cute"
● "Oml. This game is so adorable. I love it." ● "The game is really cute I love it so much that I can't stop playing it"
● "This is the best game ever!!!!!" ● "Literally the best virtual pet game I have ever played. It's unique. Is not too complicated but it still has many features. Amazing. Simply amazing." Clothes for your amoebas are now available! Suit them up with onesies, glasses, even moustaches and eyebrows! Don't forget to check out our other recent additions, like amoeba egg laying and hatching! This is the cutest pet app I’ve ever seen!!! Adorable amoebas to raise and play with. They are super cute and relatively easy to take care of. But I am curious if there’s a way to get rid of one pair and get a new one without ending up having a bunch of pairs. Some of us like to be able to reset. Especially when we don’t have time to help them grow to their fullest extent. So I hope you’ll answer me on that question. Thank you.